Usually when you mention trading and gambling in the same sentence to traders, they will scrunch up their nose and tell you outright that the two have nothing in common. How could they? However, that doesn’t mean that you should take their word for granted. 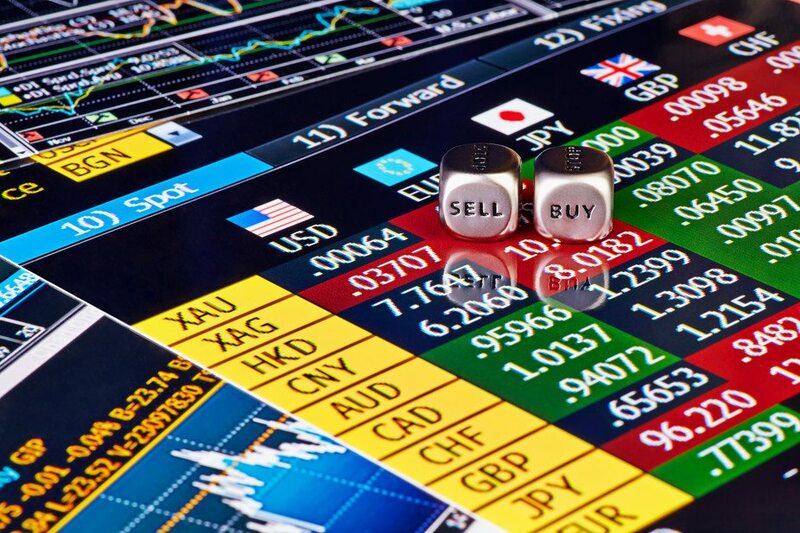 While it may be a bit difficult to admit that there are, in fact, certain similarities between currency trading and gambling, rest assured they exist nonetheless. Let’s explore what makes them similar, shall we? One word can connect the two immediately – odds. When you’re in any type of trading business, you have to deal with odds. As for gambling, well, you pretty much look at your odds no matter which casino games you partake in, that much is obvious. Now onto the connection. Let’s take for example the emerging markets from a few years back which allowed you to buy stronger currencies, like the British Pound or Euro. Now, the odds weren’t guaranteed and, while the circumstances seemed favourable, you still had to do a bit of – what? – gambling. Well, what do you know? To risk losing money in a game of chance. To bet on an uncertain outcome. To take a risky action in the hope of achieving something. Even a total layman will notice that there is a recurrent theme among the definitions. “Risk”, “uncertain”, “losing”. Now, all of those boil down to something traders have definitely come across and thought about before – the risk of losing their money at some point. Unfortunately, that’s something you need to be prepared from the moment you venture into the trading business. So, why are currency traders so quick to deny there’s any type of link between trading and gambling? Well, they don’t want you to feel uncertain, do they? They want to sell you your product and, by convincing you their strategy is 100% foolproof, they might just do that. They don’t want you to worry your head about negative words like ‘losing’ and ‘risk’. Whether we like it or not, every business is a risk to a certain degree – especially at the very beginning. AskGamblers, one of the most popular affiliate websites in the iGaming industry, was seen as one back in the day, too. Ultimately, despite huge risks that need to be taken daily, new traders need to learn to stack their odds in their favour. Perhaps they can take a page from the casino bosses’ book. What experienced casino owners know is that they will at some point lose some of their money to a number of players and, more importantly, they’re prepared to; that’s the price they agreed to pay the second they began running their business. Another thing veteran casino proprietors know is that those losses aren’t the end. As they have odds stacked in their favour, they know that by the end of the year they’ll still turn a profit. What else can we say, in the end, but – may the odds be ever in your favour, whether you’re a trader or a gambler. And, you know what they say? They should, if you learn to stack them.